Medicare eligibility can sneak up on you quickly, therefore understanding your costs is an important part of the education, selection and enrollment process. So how much does Medicare really cost? The answer can vary. 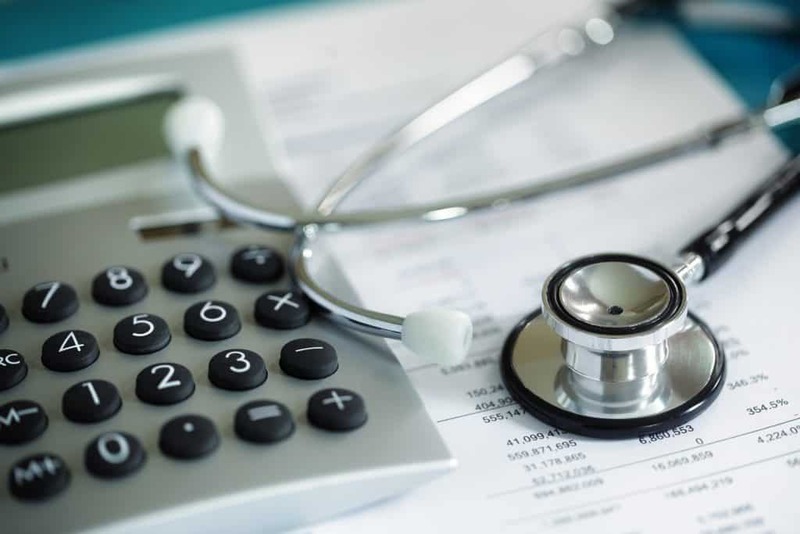 There are several factors that will determine your actual Medicare costs, such as where you live, the specific plan you select and the out-of-pocket expenses relating to your plan. Additionally, you could qualify for programs that will provide financial assistance and offset some or all of these expenses. If you think you are eligible for financial assistance, contact your local Medicaid office to gather more information. While Medicare can seem overwhelming, it doesn’t have to be. Here is why. As your Medicare Broker, it is our job to help you understand your Medicare costs and benefits. Working together, we can develop a benefit program reflective of your financial and medical needs. If you are unsure or not confident you are making the right decisions regarding your Medicare coverage, or you want to review your current benefits, we are here to listen, educate and advise. The set amount that you are required to pay out-of-pocket monthly, whether through your checking account or Social Security check, for Medicare Part B, Medicare Advantage (Part C), your Medicare Part D prescription drug plan and/or your Medicare Supplement plan. The set amount that you are required to pay out-of-pocket for covered services before your insurance plan begins to provide benefits. The portion of the medical services or prescription drugs that you are responsible to pay. Copayments are fixed dollar amounts whereas, in comparison, coinsurance is calculated as a percentage. For most, the premium for Part A is zero because you’ve already paid for it through FICA taxes, which were deducted from your paycheck each month while you were working. However, if you do have to pay Part A premiums because you worked less than the required 40 quarters, you can possibly get a pro-rated premium which can lower your monthly cost. Typically, those who worked between 30 and 40 quarters would receive a pro-rated premium of $240/month for 2019. If you have no work credits, your Medicare Part A premium for 2019 is $437/month. For 2019, there is a $1,364 deductible if you experience a hospital stay, which is referred to as a hospital benefit period. A hospital benefit period begins when you check into a hospital or skilled nursing facility (SNF) and ends 60 consecutive days after you have been discharged from either the hospital or SNF. (If you purchase a Medigap/Medicare Supplement plan, your plan should cover this cost for you). After the deductible, there is no initial copay or coinsurance for your first 60 days of stay in a benefit period. However, if your stay extends past 60 days, you are required to pay a copayment for Part A. In 2019, for example, days 61-90 require a $341/day copayment. In a skilled nursing facility, you are required to pay a copayment if your stay exceeds 20 days. From days 21-100 in 2019, your copayment would be $170.50/day, and from days 101 and beyond, you would be responsible for all costs. For a hospital stay in 2019, you are required to pay a deductible of $1,364. This is not an annual deductible, and you’re required to pay this fee for each separate hospital benefit period. Your payment can vary depending on the length of your hospital stay. Please note that if you have a Medicare Supplement plan, the cost for your hospital stay might be covered. ✓ You must be admitted in to the hospital for a minimum of three (3) days. ✓ You must be admitted to the hospital as an inpatient. Just going to the emergency room or being in “observation status” is not applied towards your three-day requirement. ✓ You must have had Medicare Part A coverage during the time you were in the hospital as Part A covers your hospital stay. ✓ Your physician must determine that you need skilled nursing care at a minimum of seven (7) days a week, or skilled therapy services for a minimum of five (5) days a week. Note: Medicare will not cover your stay if you just need help with personal care, such as eating, dressing and bathing. ✓ Your admittance in to a SNF also must be within 30 days of your hospitalization. ✓ You’re under the care of a physician. ✓ You need part-time skilled medical care. ✓ You need skilled care from a nurse, and/or a speech, physical, or occupational therapist. Note: Your physician may recommend that you receive services that are more frequently or out of the scope of what Medicare covers. In this situation, you run the risk of having to pay all or a portion of the costs. It’s up to you to ask questions so that you understand why your doctor is recommending certain services, what you’ll be responsible paying for and if Medicare will cover these costs. ✓ Your physician has confirmed and certified your illness is terminal and your life expectancy is 6 months or less. ✓ You’ve accepted palliative care and no longer seek care to cure your illness. ✓ You’ve signed a statement acknowledging your choice to accept Hospice care and no longer seek alternative treatments to cure your illness. There is a monthly premium for Part B coverage that you are required to pay, which is determined by your modified, adjusted household gross income (MAGI). 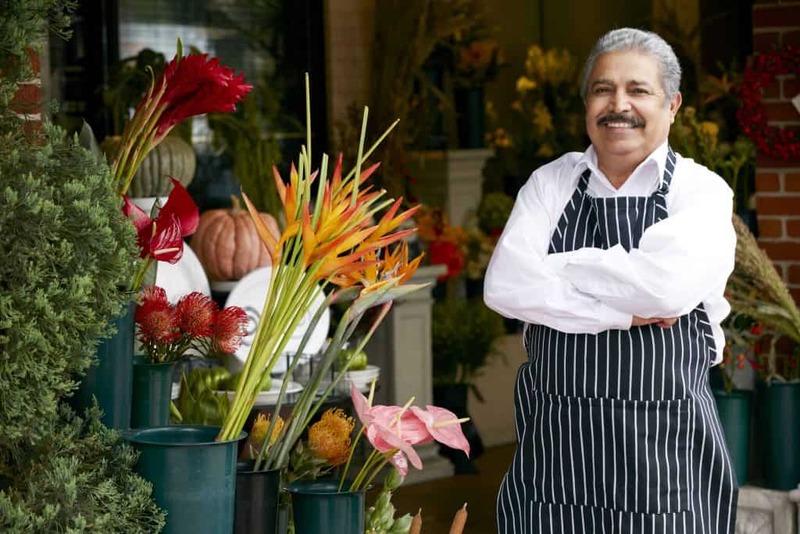 The Social Security administration uses your IRS tax return from two years prior to calculate and determine what your premium will be for Medicare Part B. ✓ You enrolled in to Part B for the first time in 2019. ✓ You are not currently receiving Social Security or Railroad benefits. ✓ You have Medicare and Medicaid, and Medicaid pays your premiums. (Your state will pay the standard premium amount of $135.50). ✓ Your modified adjusted gross income as reported on your IRS tax return from 2 years ago (2017) is $85,000 or less individually or $170,000 or less jointly. However, if your income is $85,000 or above individually or $170,000 or above jointly, you’ll pay an income adjustment that will increase your Part B monthly premium. Approximately 5% of all Medicare beneficiaries pay a higher Medicare premium. For more information about this income adjustment, see below. Medicare has implemented a policy where your Part B premium can be increased based on your modified, adjusted household gross income (MAGI) on your tax return from two years prior. This increase is called Income Related Monthly Adjustment Amount (IRMAA). Simply put, this is a surcharge that you might have to pay if your income exceeds certain thresholds. So if your modified, adjusted gross income is greater than the thresholds, you will be responsible for a larger portion of the Part B cost. This increase in payment is in addition to the purchase of a Medicare supplement or Medicare Advantage plan. To better understand how your income can impact your Part B premiums, please see the 2019 Part B IRMAA rates below. Note: Medicare beneficiaries who meet certain income guidelines can get their Part B premium covered by the Medicare Savings Program in their state. Your Part B premium is deducted monthly by Social Security from your Social Security or Railroad benefits check. If you have not enrolled in Social Security income or Railroad benefits yet, your bill will be mailed to you quarterly. Social Security will also notify you by mail annually each December of your premium amount for the following year. The annual deductible for Medicare Part B is $185 in 2019. That means when you receive services covered by Part B, you’ll pay $185 out-of-pocket before Medicare pays their portion of the remaining balance. Once you’ve paid your deductible, you’ll then pay 20% of the Medicare-approved cost for most Medicare Part B covered services. WHAT IF I CAN’T AFFORD MY DEDUCTIBLES OR COINSURANCE? Medicare beneficiaries with limited resources and incomes less than the federal poverty level can possibly be exempt from paying their Medicare deductible and coinsurance. How Can I Keep My Part B Costs Down? There are a number of additional tips we can give you to help keep your Part B costs down. Make sure that your healthcare providers accept assignment. Accept Assignment simply means that your doctor, provider or medical supplier contractually agrees to accept the Medicare approved payment as payment in full for the services rendered. Therefore, your 20% coinsurance would be the only payment that you’re responsible for. 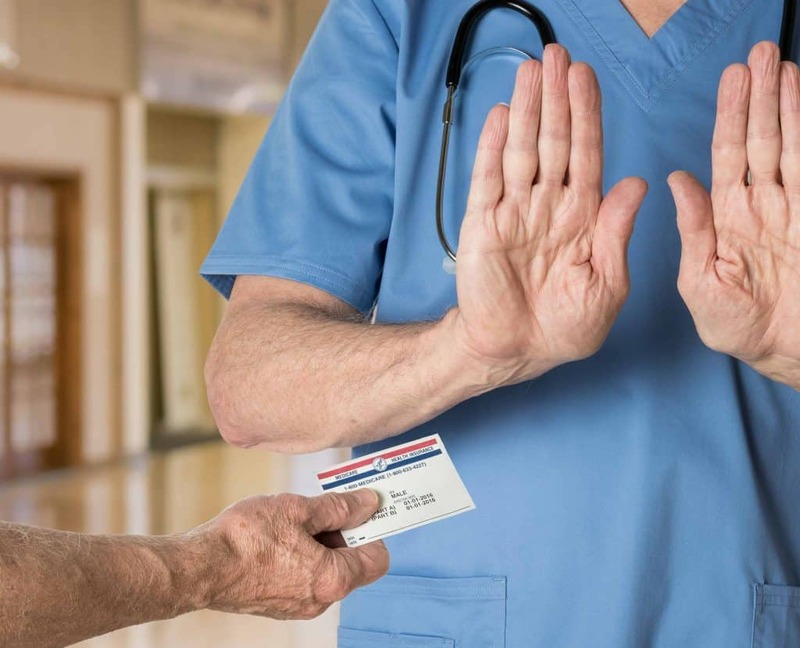 Most providers accept assignment, but you want to make sure before agreeing to services, as those that don’t accept assignment can charge you up to 15% more than the Medicare-approved amount. Under assignment, the provider agrees to submit your claims and will ask you for payment only after Medicare has processed the claim. Additionally, your out-of-pocket costs could be less. Make sure that your healthcare provider has not opted out of the Medicare Program. Providers have the choice to not accept Medicare payments for services, which means they can charge you any amount and won’t bill Medicare. In this case, you’d be responsible for the full cost of services as Medicare won’t pay for the services of a non-participating provider. It’s important that you verify this prior to receiving care or services. If your provider has “opted out” of Medicare, they are required to inform you prior to providing the service, and they’ll ask you to sign a contract agreeing to pay the full cost of the service. Still unsure what your Medicare costs will be? We can help you navigate through the options and select a plan that meets your needs as well as your financial budget. Call our Medicare experts to start your journey now!